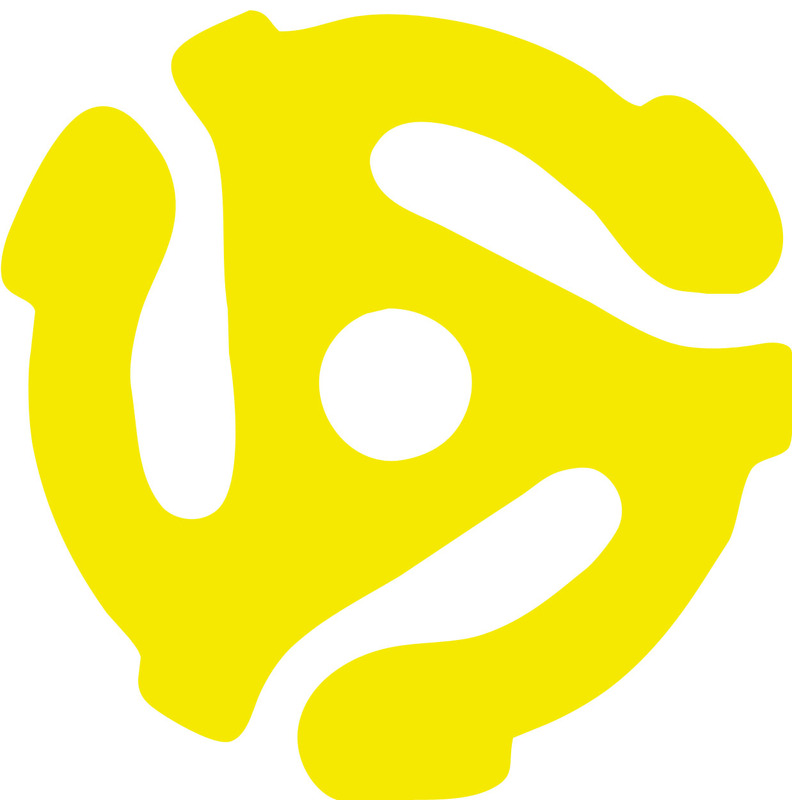 Here’s your ticket to some of the best (or, perhaps, most infamous) 7″ singles ever released! No adapter is required, although in my opinion the device pictured below is right up there with Donkey Kong as one of the best inventions of the 20th century. We are only 27 days away from the start of Fleetwood Mac’s On With The Show tour. Christine McVie’s long-awaited return to the band will become official when the Mac take the stage at the Target Center in Minneapolis on September 30th, and as of now I still hope to be in the audience. I can’t wait to see what the band decides to play, especially with all of Christine’s classics back in the mix. One song I’d really love to hear (even though it’s not a Christine song) is “Seven Wonders,” a Top 20 hit for the band back in 1987. “Seven Wonders” was last played live on the tour in support of Tango In The Night in 1988, although Lindsey Buckingham had already left the band by that point. “Seven Wonders” has never been played live by the “classic” Mac line-up, but I have a strong feeling that may change come September. 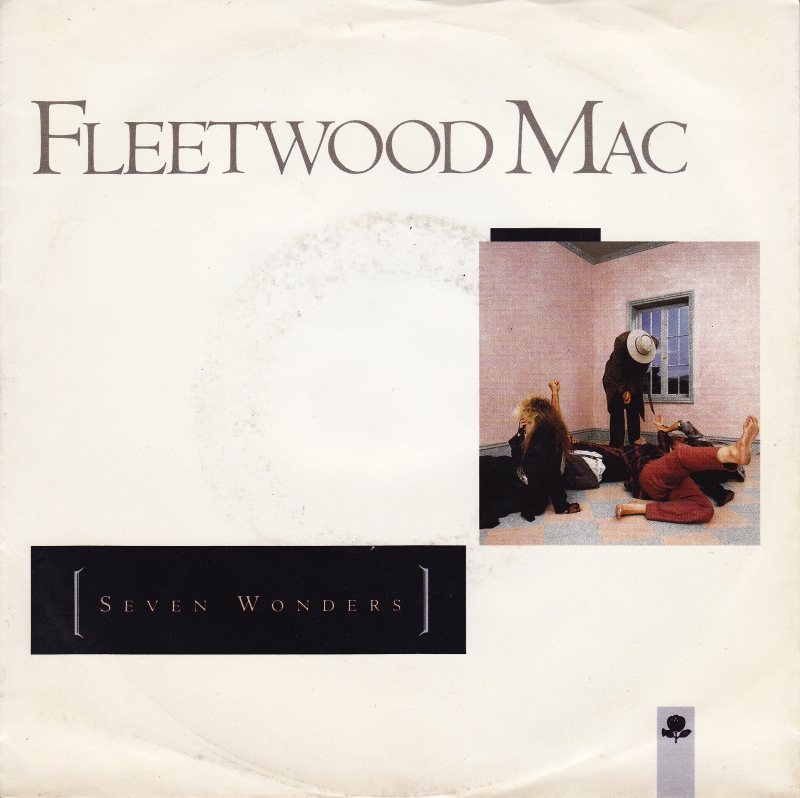 The song received some major exposure earlier this year when Stevie Nicks made a guest appearance on American Horror Story, and the time seems right for “Seven Wonders” to finally reappear in a Fleetwood Mac live show. 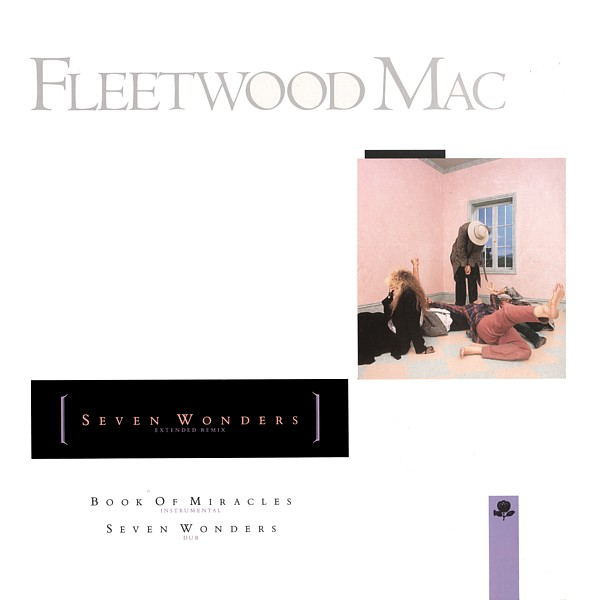 One song that I am pretty sure will not be in the set list is “Book Of Miracles,” the rare b-side to the 7″ Seven Wonders single. It’s a lovely instrumental piece that is credited to both Buckingham and Nicks, and the song has never been released anywhere else– not even on the 4-disc 25 Years: The Chain box set from 1992. Enjoy the tunes, and wish me luck on my quest to make it to Minneapolis! Posted by The Analog Kid on September 3, 2014 in Pop, Rock and tagged American Horror Story, Analog Kid, Christine McVie, Fleetwood Mac, Lindsey Buckingham, Seven Wonders, Stevie Nicks, Tango In The Night.